This quote reminds me to slow down and stop “looking forward” to the next great thing but to enjoy what I have right in front of me: to make these moments count. Sometimes that might mean to make them meaningful, sometimes it might mean to make them memorable. Either way, it is about making the most of the moment. But being present and content with the sometimes difficult, complicated, and exhausting circumstances we face every day allows us to experience and live life to the fullest. We must embrace our reality in all its messiness in order to own it and love it. My husband will be the first to tell you I AM NOT PERFECT. I have plenty of *bad days* (I even wrote myself a list to help with those) and I do not have all the answers, either. 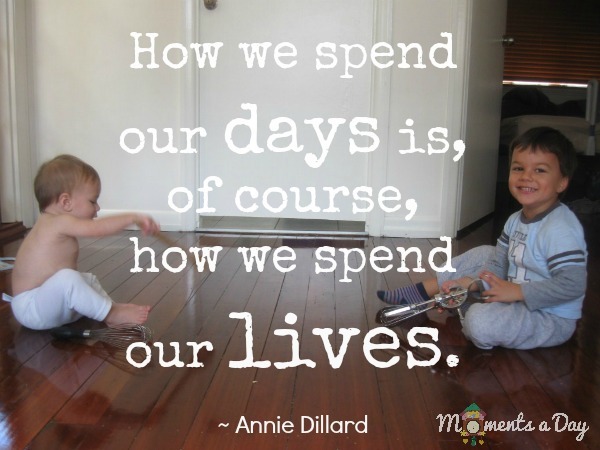 However, what I have found is that when I take a few moments of the day to spend time with my children talking about what is important in life, we are both uplifted. When I do my very best to fill my days with compassion, patience, respect, creativity, forgiveness, and more, my reality can really be transformed. At the very least I begin to rise above the feelings of being unmotivated, needy, or resentful – which is a good thing for everyone. They are learning the words for the values I am teaching and it opens up a whole new world of positive parenting. I am teaching them just as they are teaching me. And it has all come about because I am intentionally adding character education into our days. 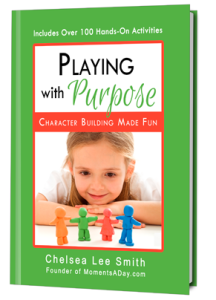 I wrote Playing with Purpose because I love doing little crafts and games with character building themes but I know how hard it is to garner up the energy each day to plan them and then make them meaningful. So over the past 2 years I’ve been collecting ideas, categorizing them, and putting them in an easy-to-use format. For me… and for you. We’ve done the activities but my kids don’t mind doing the same activities again after a few months. Some of them can even be done much more often. There are over 100 hands-on activities in Playing with Purpose and they are all simple, easy activities you can pick up and do with whatever you have around the house. 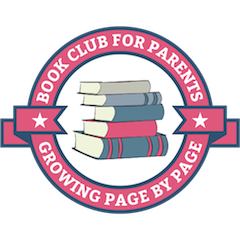 If you just aren’t sure about spending a few dollars on an ebook right now, I respect that. But I don’t want you to go away from my website empty handed. How do I make the most of the moment? Sometimes I just try to slow down and listen. Sometimes I try to savor the sweetness. And sometimes I look for a way to add meaning to the time I’m spending with my children – to help both of us grow in character. I hope Playing with Purpose will make it easy for you to do that, too. Visit this page if you want more information. 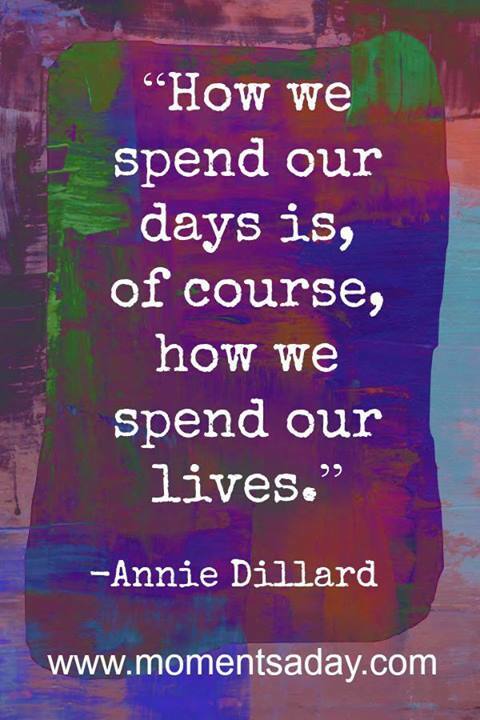 How do you make the most of your daily moments?